Basseterre, St. Kitts — Chronixx joins Tessanne Chin and Beenie Man on stage at the 18th Annual St. Kitts Music Festival, Thursday June 26 to Saturday June 28, 2014. Chairman of the Executive Committee of the St. Kitts Music Festival, Faron Lawrence, said Chronixx is a legend in the making, will put on a spectacular performance, and will capture the more youthful and energetic atmosphere at the Festival. 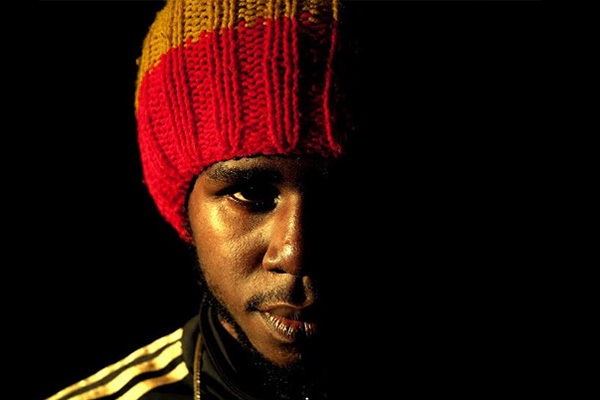 Chronixx is building an impressive catalogue, with songs such as “Behind Curtain,” Tell Mi Now,” “Here Comes Trouble,” “African Heritage” and his patriotic Jamaican anthem “Smile Jamaica”. The St. Kitts Music Festival features a wide range of musical styles on the popular market, including R&B, Jazz, Hip-Hop, Reggae, Soca, Calypso, Gospel and Contemporary music. Past artists have included such prominent acts as John Legend, Lionel Richie, T-Pain, Michael Bolton, K.C. and the Sunshine Band. For more information about the St. Kitts Music Festival, visit www.stkittsmusicfestival.com or “like” the St. Kitts Music Festival’s Facebook page.